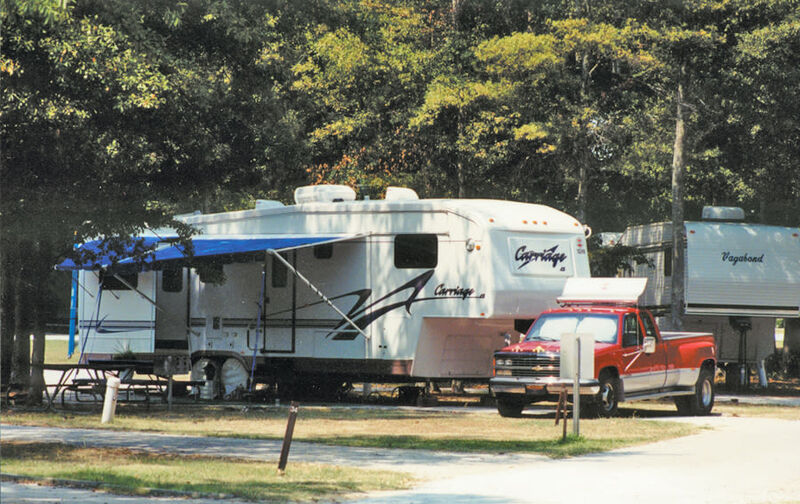 This year round, "Good Sam Park" features 239 camp sites on 25 wooded acres. The campground offers free wi-fi, a laundry facility, dump station, a grocery store, three covered pavilions with restrooms & showers, an enclosed meeting facility, kids playground, and grills. 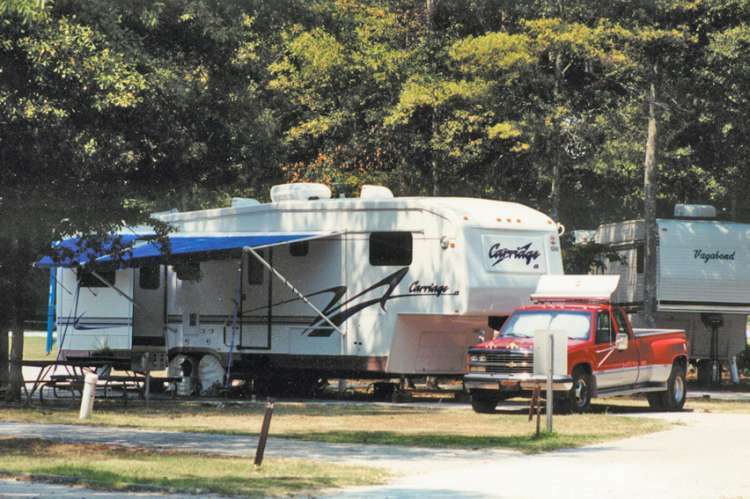 The campground is walking distance to the Golf Course, soccer fields, tennis courts, Water Park, and the Ice Complex. Facilities: 217 shaded campsites w/water, sewer, & electricity, 16 campsites w/ water & electricity, 6 primitive tent sites, picnic table and charcoal grill 25 campsites are 30' x 60' pull-throughs 3 pavilions with showers and restrooms.